Almost 17% of Canada’s population is over age 65 (according to the 2016 Census), with that number increasing as baby boomer’s age. 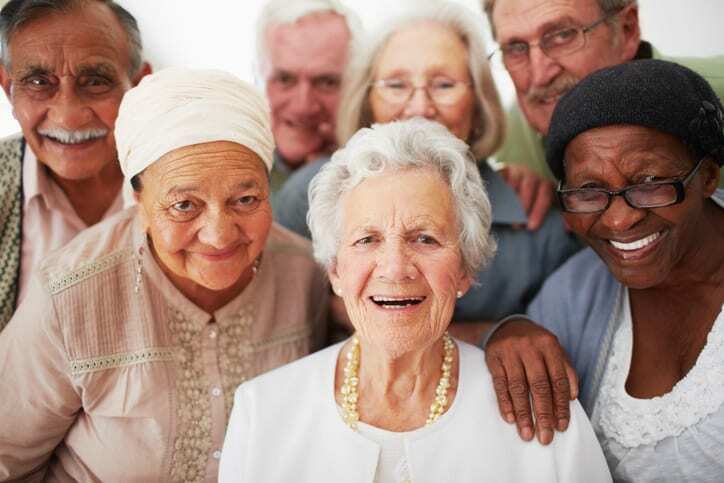 The senior population has grown by 19.9% since 2011 (Statistics Canada). If people are not thinking about long-term care for themselves, they are thinking about it for their family members, or already have family members in long-term care facilities. People think of nursing homes as a place to care for our elderly loved ones during the most vulnerable time in their lives, but instead, what we are seeing in many cases is the exact opposite. Whether the issue is under-staffing, sub-standard care or, in some cases, actual abuse, the number of families coming forward with these types of cases is on the rise. With recent media coverage (TheStar.com, CBC.ca, YouTube, TheStar.com) concerning neglect in nursing homes, the cost of care, and the red tape involved in navigating the LHIN (Local Health Integration Network) process, most people have no clue where to start when it comes to basic considerations for care. Many people rely on the promises made by nursing homes to take care of their loved one and give them peace of mind. However, we are seeing an increasing number of cases where nursing homes are falling well below the standard of care. As a result, three class actions have been commenced against three separate nursing homes: Jones v. Revera et al, Novo v. Sienna Senior Living, Leisureworld Senior Care, Vigour et al, and Ijnatieva v. Extendicare et al. We are proud to be acting as lead counsel in each of the three class actions as a member of the Nursing Home Action Coalition. In two recent blog posts, I highlight the top 5 things to consider when choosing a nursing home, and the top 5 things to consider when a loved one is in a nursing home. Some warning signs of nursing home neglect or abuse include: a decline in personal hygiene; sudden weight loss, dehydration, bedsores or pressure sores; unusual changes in behaviour; noticeable ,poor or unsafe conditions in the facility; unexplained injuries; and/or, buying too many gifts for staff or other residents, loss of personal property, or unusual bank account activity. If your loved one has been subjected to, or you suspect, neglect or abuse while in long-term care, Howie, Sacks and Henry’s personal injury and medical malpractice lawyers can help you. Do not hesitate to contact personal injury lawyer Melissa Miller or Michael J. Henry to learn more about what options are available to you as you seek justice and restitution. The call is without obligation or charge. You can reach Melissa at 416-847-1063 or by email at mmiller@hshlawyers.com; or Michael at 416-361-0889 or by email at mjhenry@hshlawyers.com.